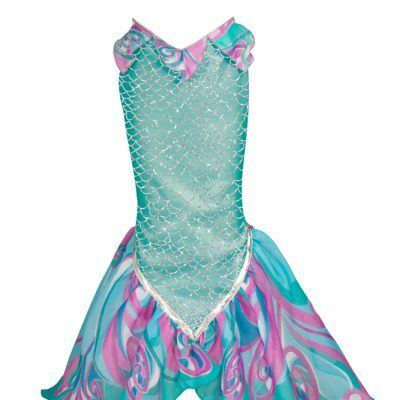 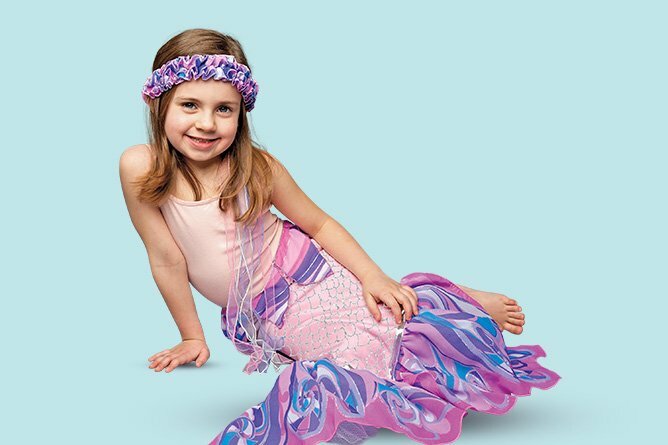 Inspire pretend play with the fun, colorful and timeless dress-up favorites. 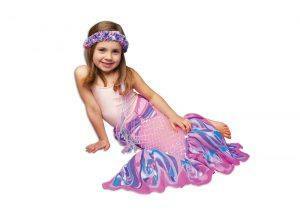 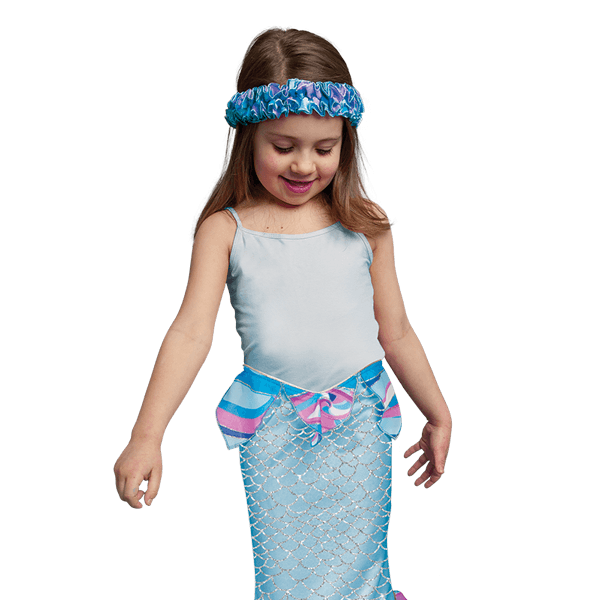 Artfully designed in Europe by NoaPoa, comes Dreamy Dress-Ups a fanciful and magical dress-up line for children ages 3 and up. 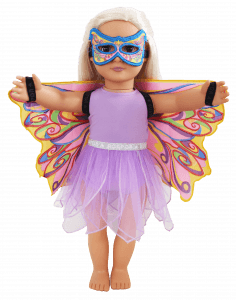 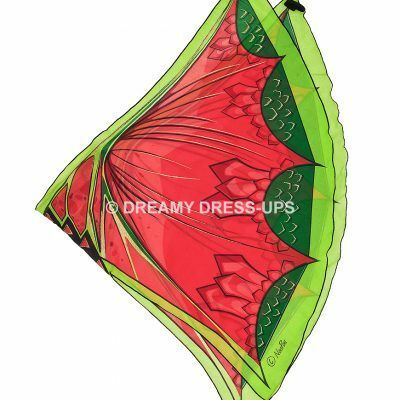 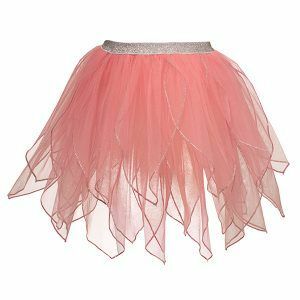 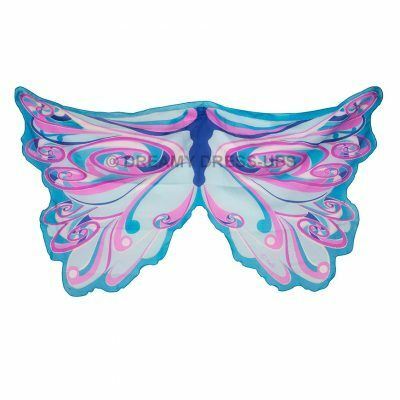 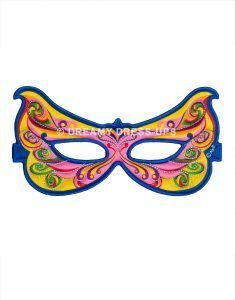 Shop wings, tutus, masks, capes and more. 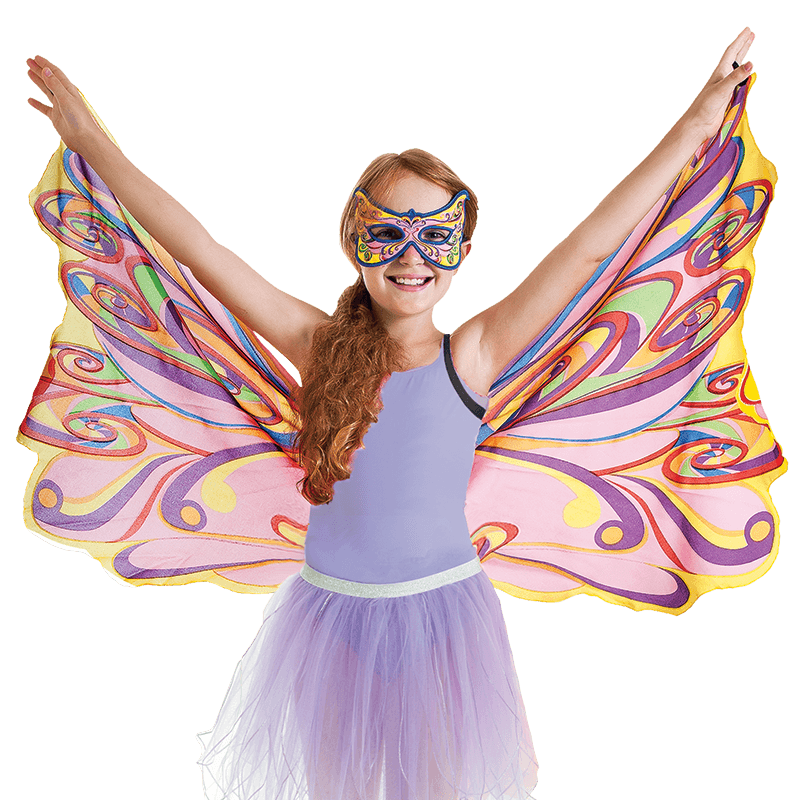 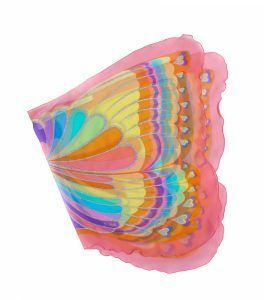 Float like a butterfly, soar like a dragon or fly like your favorite bird with a wild and colorful assortment of fanciful wings! 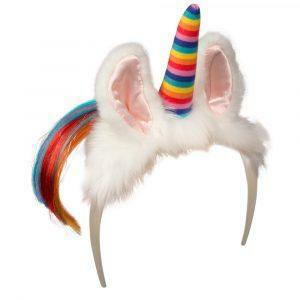 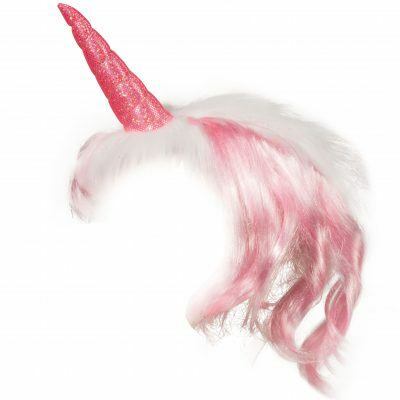 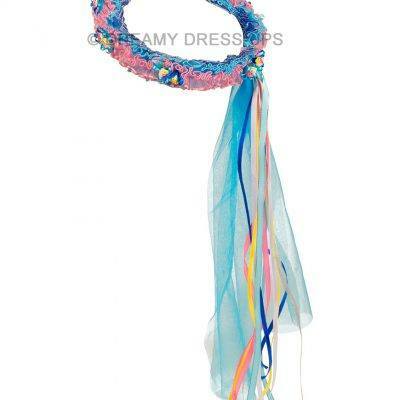 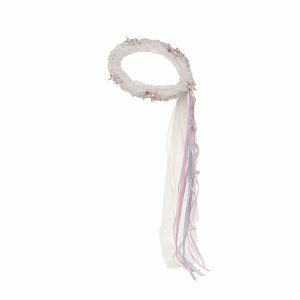 The perfect unicorn headpiece – a wearable unicorn horn with colorful mane. 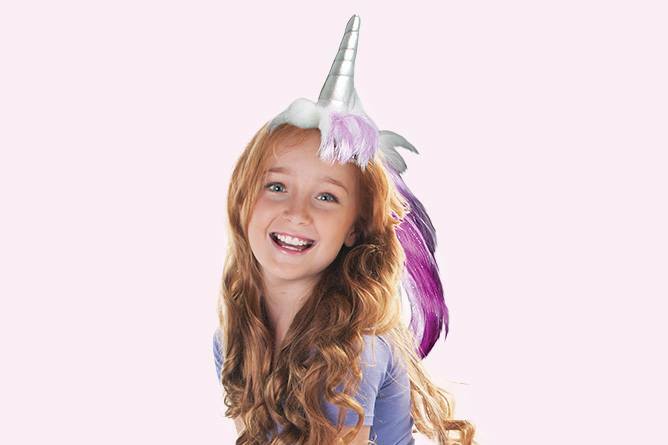 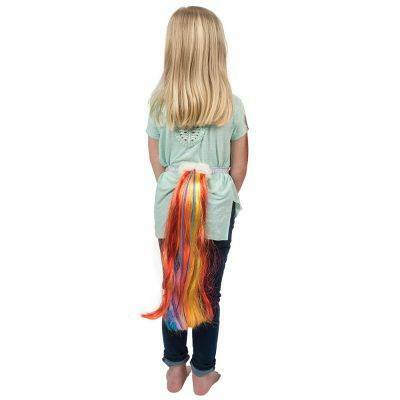 Add this fun unicorn dress-up item to your costume closet, it will definitely be a favorite. 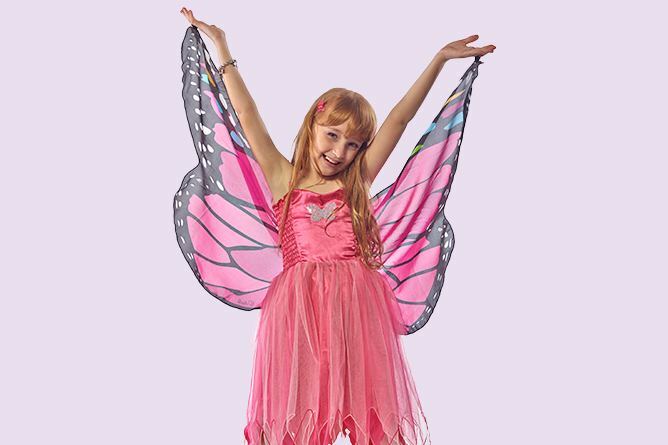 Carefully created for fun, fanciful dress-up with extraordinary one-of-a-kind fabrics and materials. 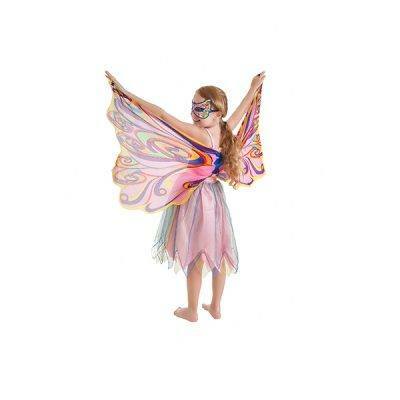 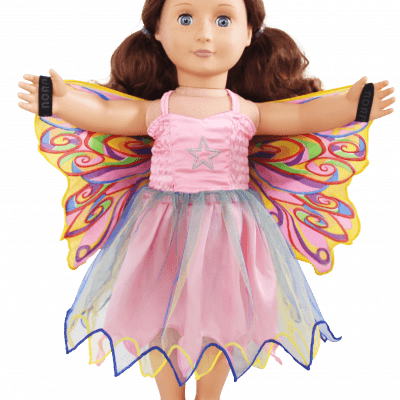 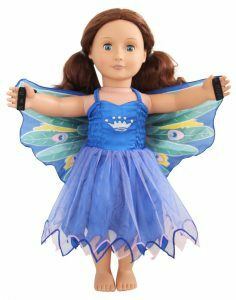 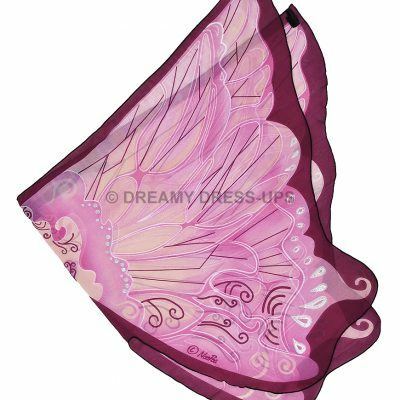 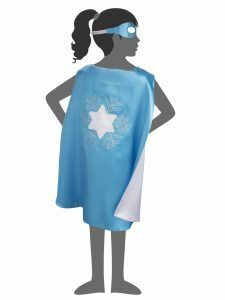 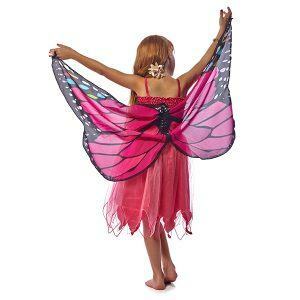 Discover our variety of Dreamy Dress-Ups with capes, dresses, wings, and much more!